Stunning designed contemporary Villefranche villa in one of the most photographed locations between Nice and Monaco; Villefranche sur Mer. 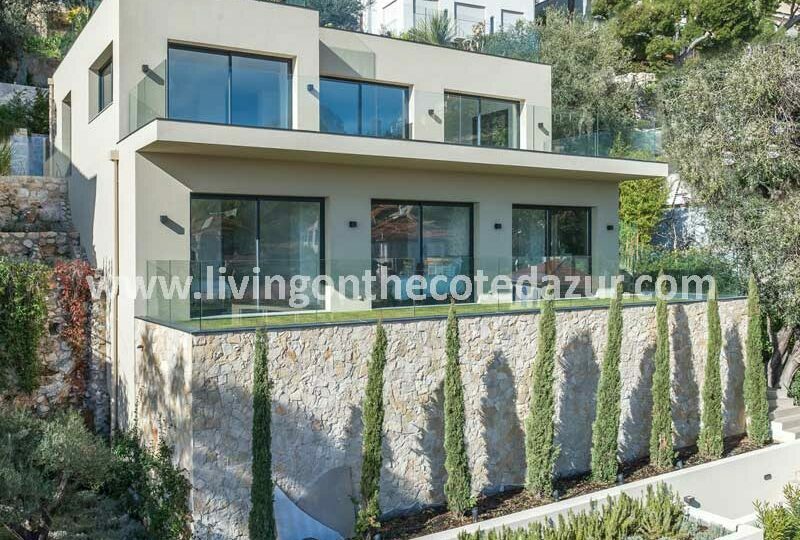 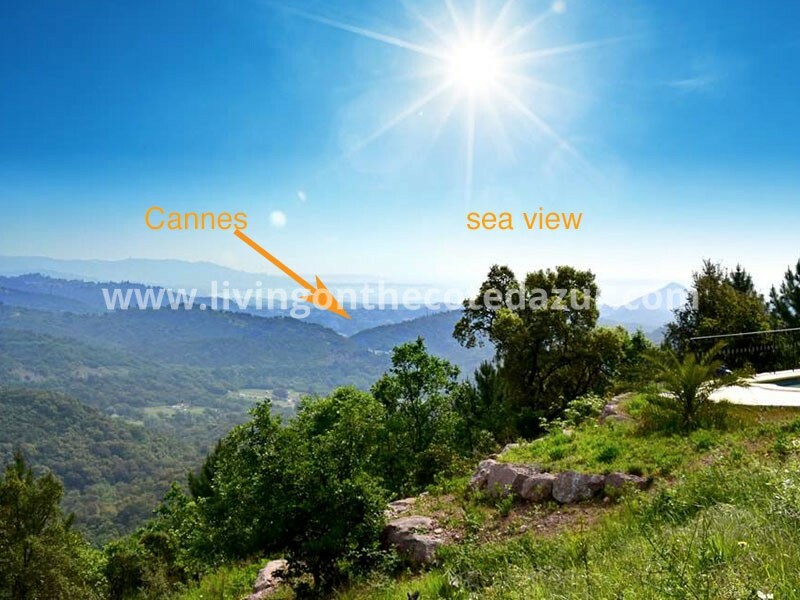 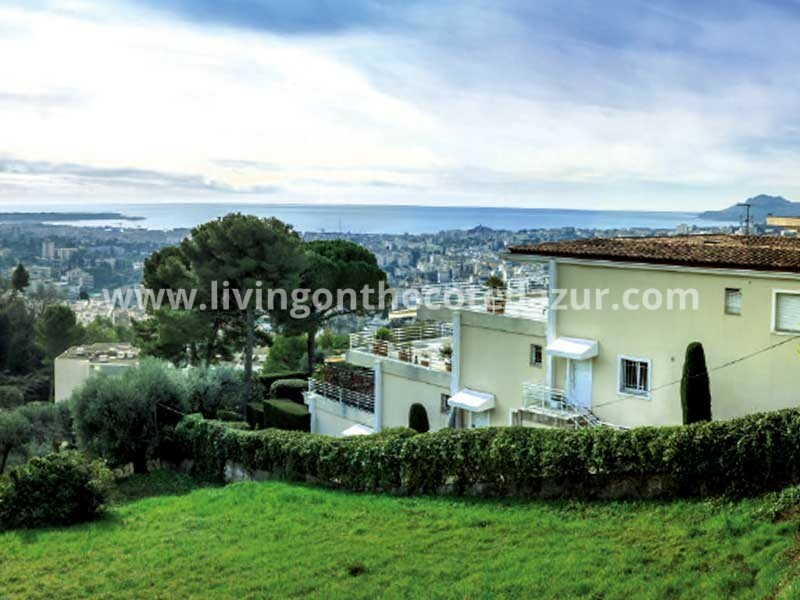 This Villefranche villa is beautiful on the outside and if possible even nicer inside. 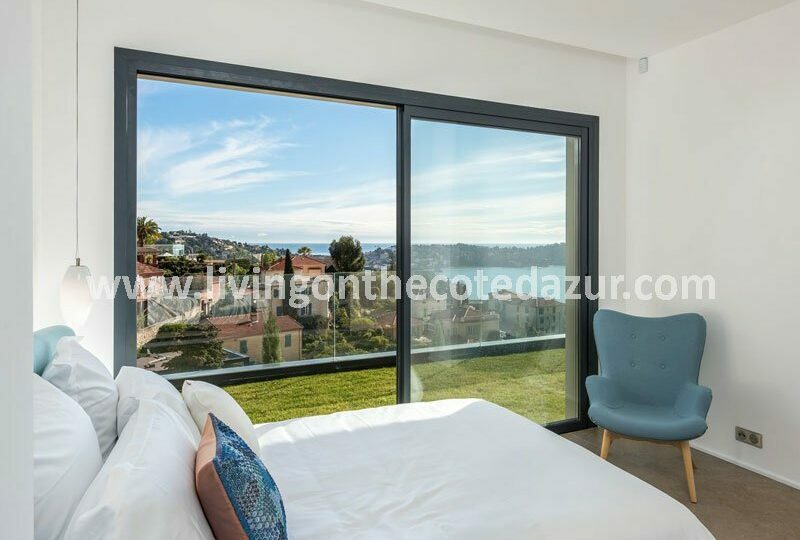 Large surfaces and a living room with a spacious terrace for a great view over the bay of Villefranche and Cap Ferrat. 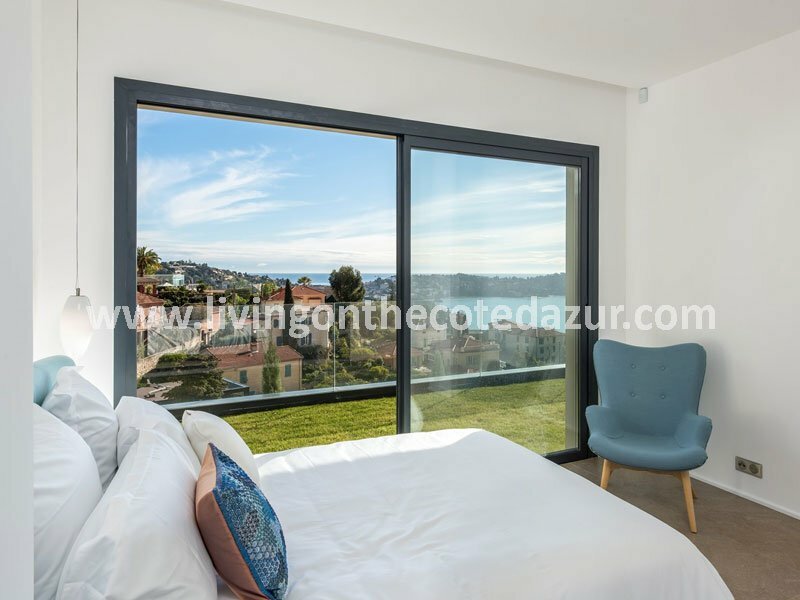 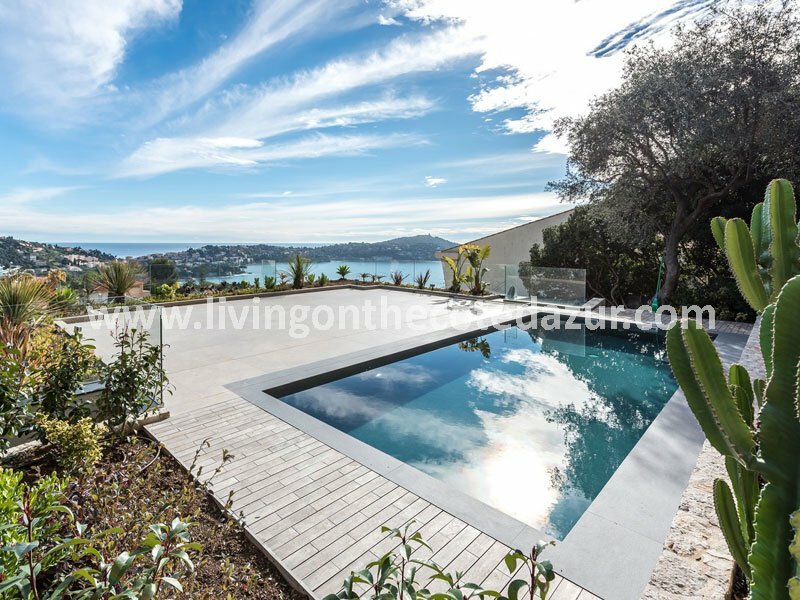 This completely renovated Villefranche villa offers the best of the Côte d’Azur; style, class and a view that never gets bored. 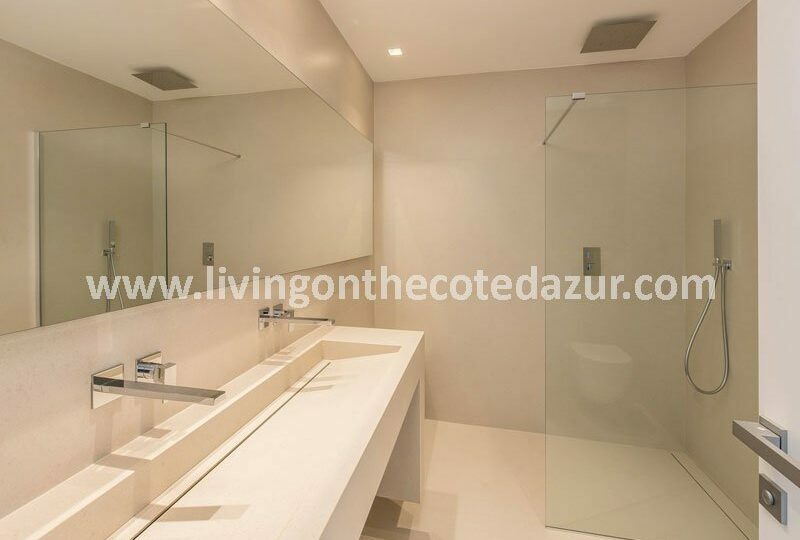 There are three spacious bedrooms in the Villefranche villa, each with its own luxurious bathroom en-suite. 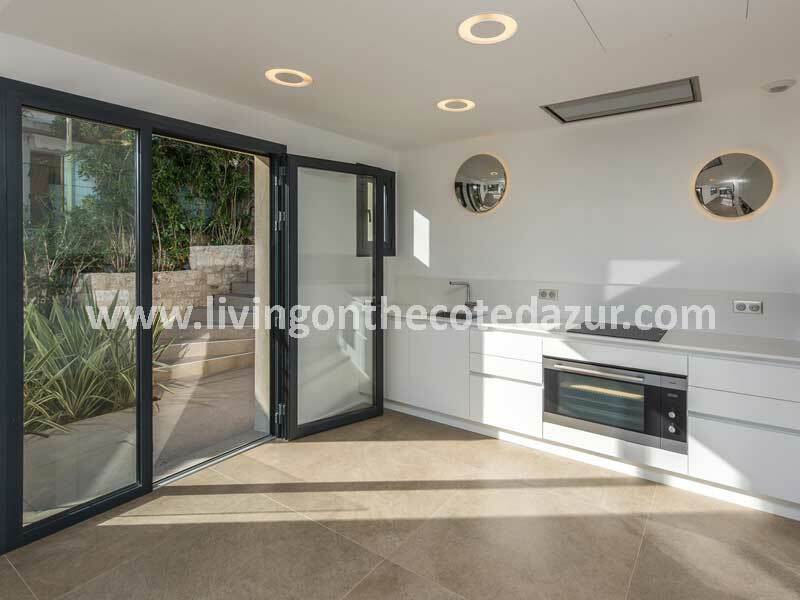 The bathrooms open onto a small garden. 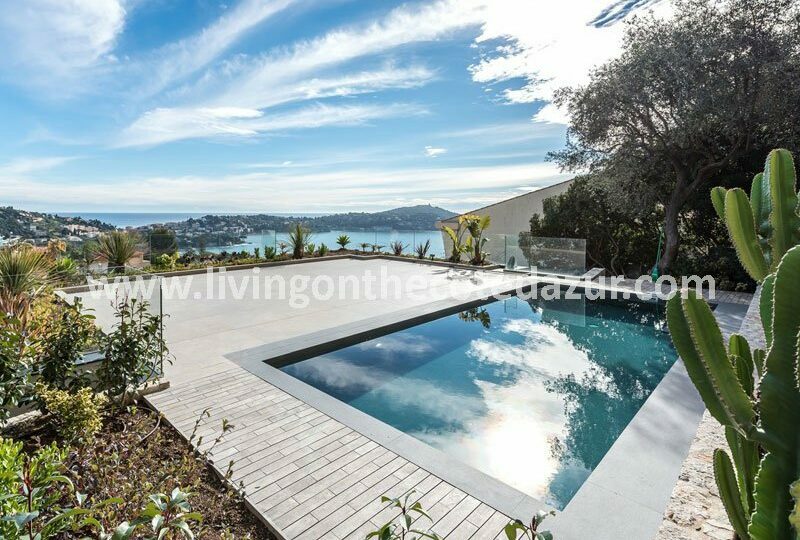 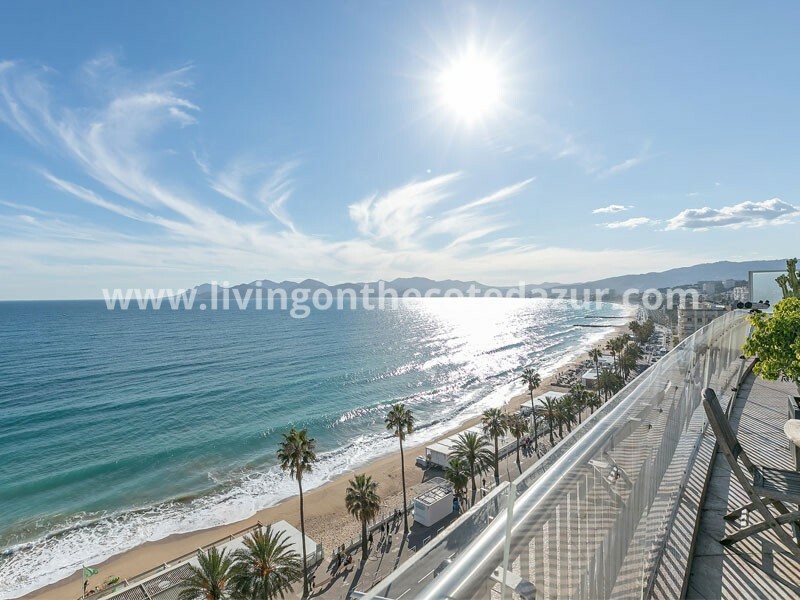 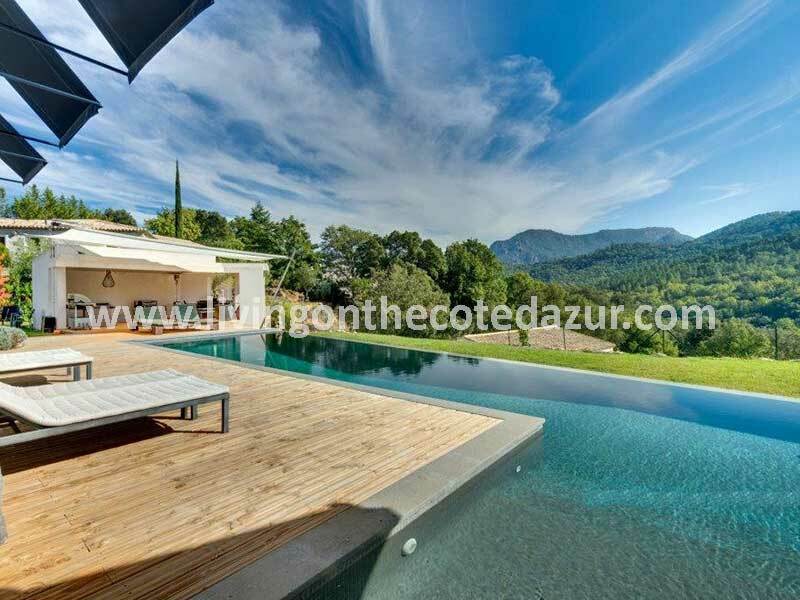 On the roof are the swimming pool and a terrace of 50 m2. 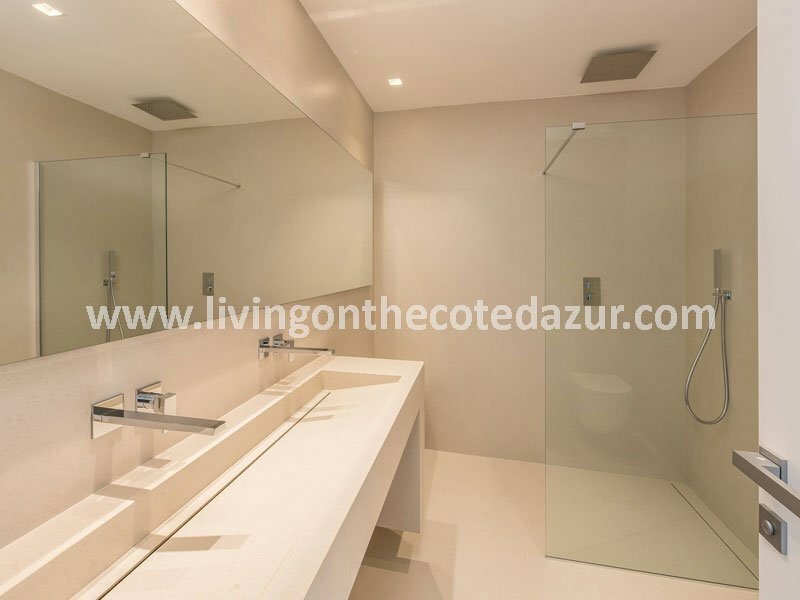 Here is the double enjoyment of so much luxury. 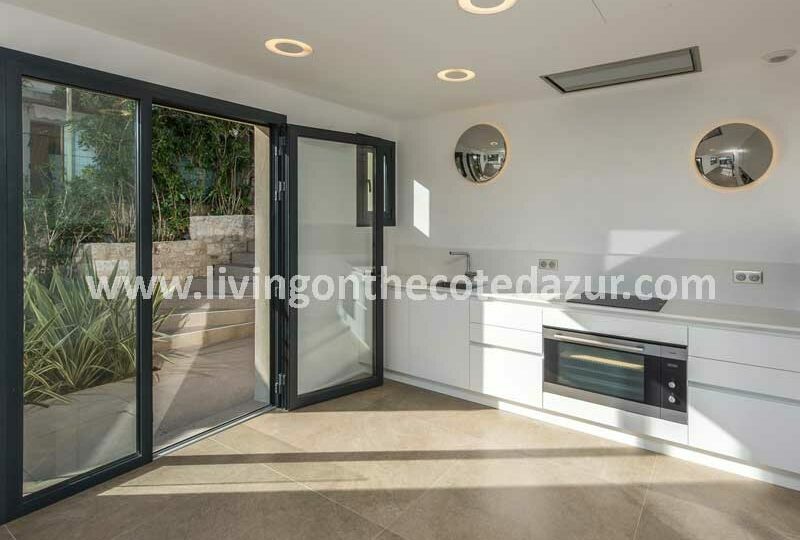 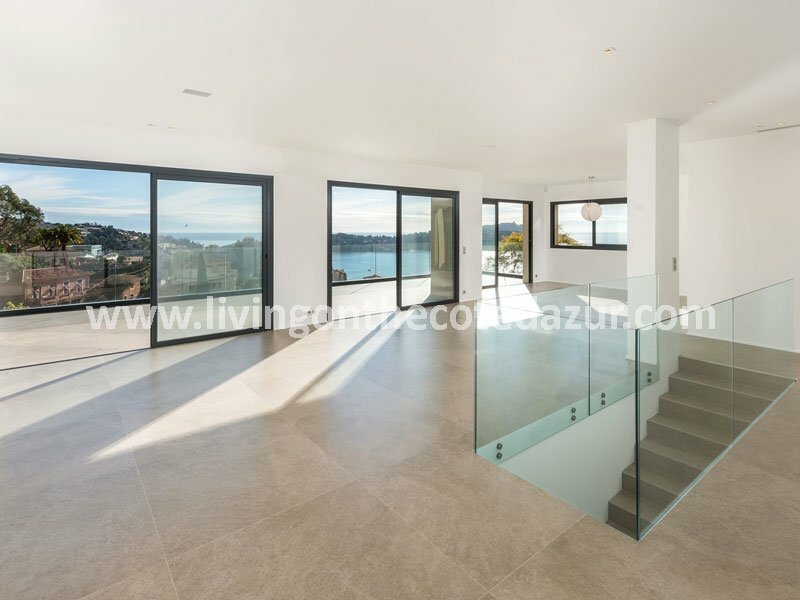 Under the Villefranche villa is a garage for three cars and all amenities are within walking distance such as shops, the port, and the beaches. 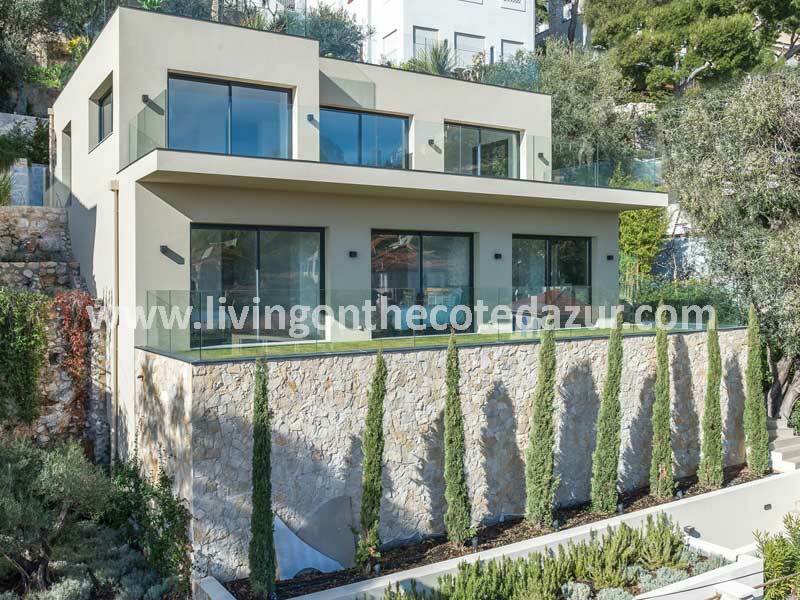 Villefranche is very popular with the international jet-set; do not be shocked if you meet famous people. 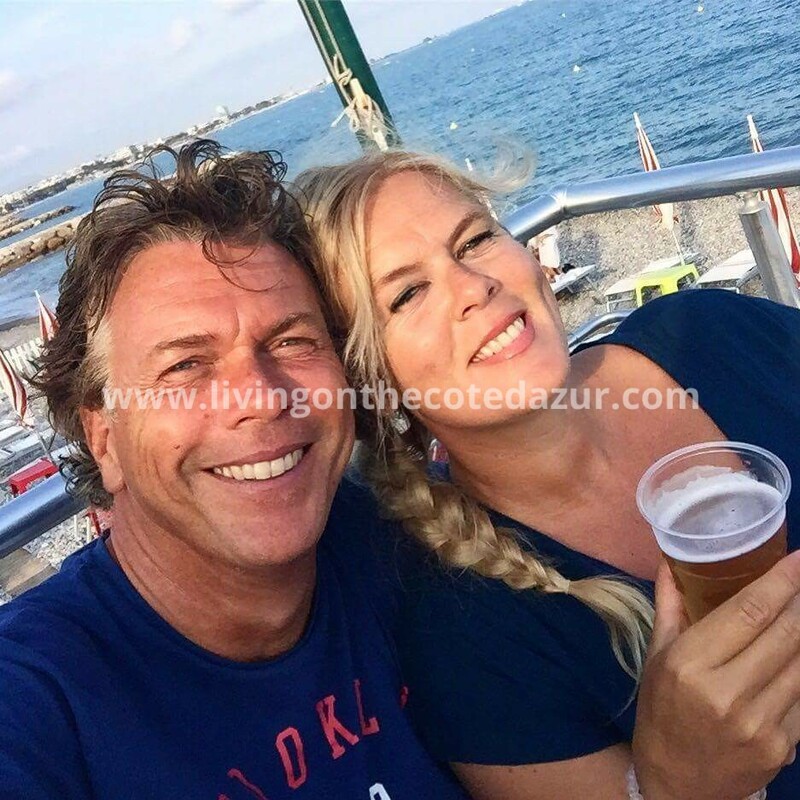 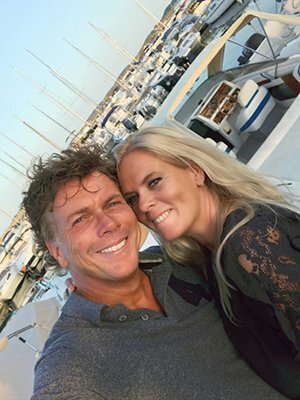 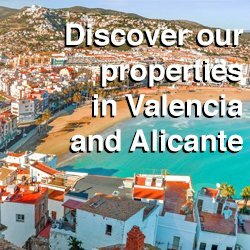 They also want to enjoy – just like you can do – the French Riviera ambiance, the cozy restaurants in the harbor and the local relaxed atmosphere.